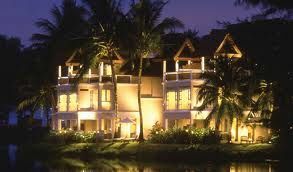 Visit the exotic destination of Phuket, Thailand with a timeshare resale at Sheraton Grande Island Villas. Set in the lush island of Phuket, Sheraton Grande Island Villas provides the perfect balance of relaxation, recreation, and luxury. Your timeshare resale at Sheraton Grande Island Villas is the ideal holiday home-away-from-home. With a variety of villas to choose from, there is a villa suitable for every traveling party. Choose from a one, two, three, or four-bedroom floorplan, with added amenities for touches of luxury. Enjoy a wet bar and spacious living room in the downstairs areas, and luxurious bathroom with open air shower and sunken soaking tub. Larger villas also include a private furnished balcony or terrace, private swimming pool, full dining area with kitchen, and more. Your Phuket timeshare for sale at Sheraton Grande Island Villas provides you with additional all-inclusive amenities and full access to resort grounds. 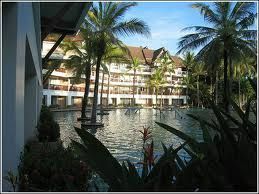 The resort boasts an expansive swimming pool area and separate “Peace and Tranquility” area perfect for unwinding. Enjoy full use of the resort’s full-service health center aimed at keeping you trim while on vacation. Use of all non-motorized sports, kids club, full-service spa, and tennis facilities are also included. 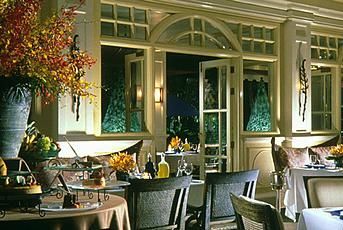 All-inclusive privileges also include meals at several on-site restaurants and complimentary beverages throughout the day. 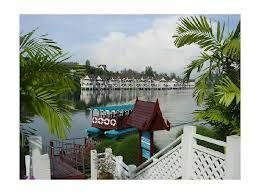 Your Phuket timeshare resale puts you in the heart of Phuket, allowing you to experience all that Thailand has to offer. Visit the breathtaking beaches at Hat Karon, known for its picturesque turquoise waters. The nightlife at Pa Tong can’t be beat- offering a glimpse of local hot culture with good local music and delicious tropical cocktails. Families will love a day trip to Phuket FantaSea - located only a few minutes away. 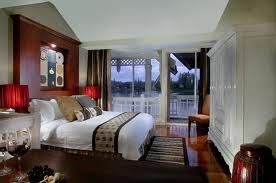 Contact Sheraton Grande Island Villas Specialist Today!